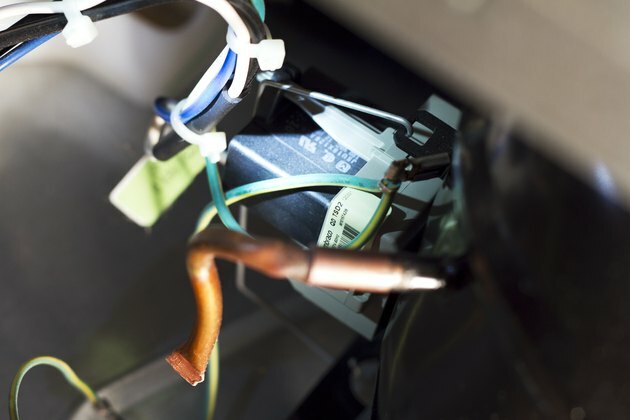 When your refrigerator suddenly stops cooling, that is a main cause for alarm. 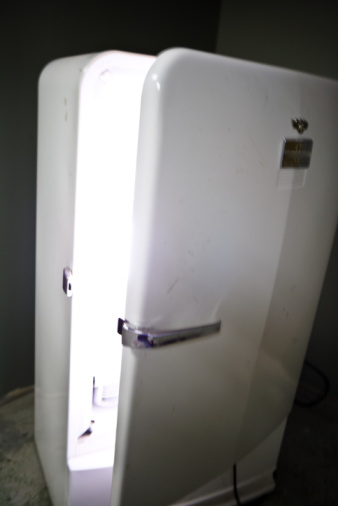 Not only do you stand a chance to lose a lot of frozen and refrigerator food that you have been storing, but you also are quite possibly looking at either a big repair bill or having to purchase a brand new refrigerator. When this happens, your first thought will most likely be that the compressor has gone out, but before you rush to this conclusion, try this simple test that could save you a lot of money and hassle. 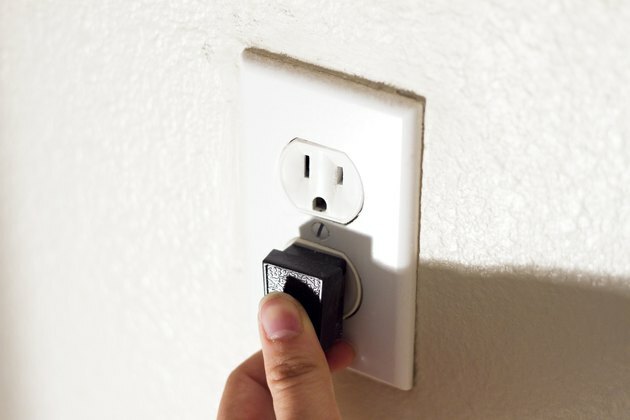 Unplug the refrigerator from the wall socket. 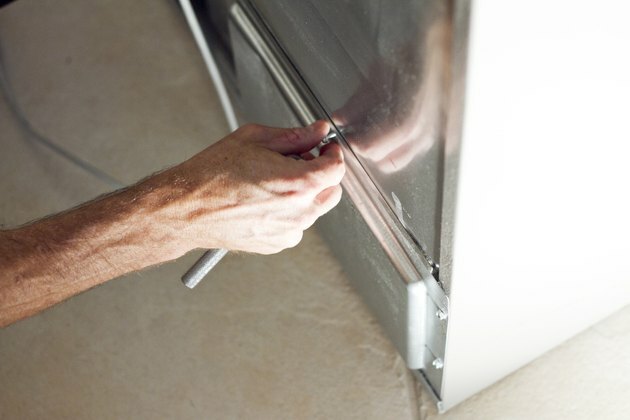 Pull the refrigerator away from the wall or other obstruction so you have plenty of elbow space to work in. Locate a side panel on the side of the compressor. It will be held in by one or two screws which can be removed by turning in a counterclockwise rotation. 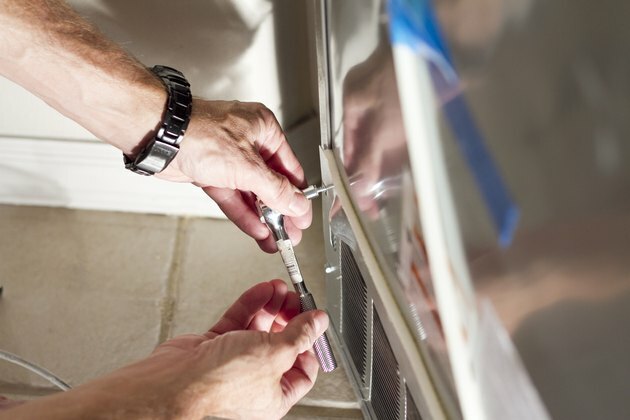 Use your flat blade screwdriver and remove this panel. Beneath the panel will be a device called a starter relay switch. Unplug this from the compressor. Shake the relay in your hand and listen for a rattle. 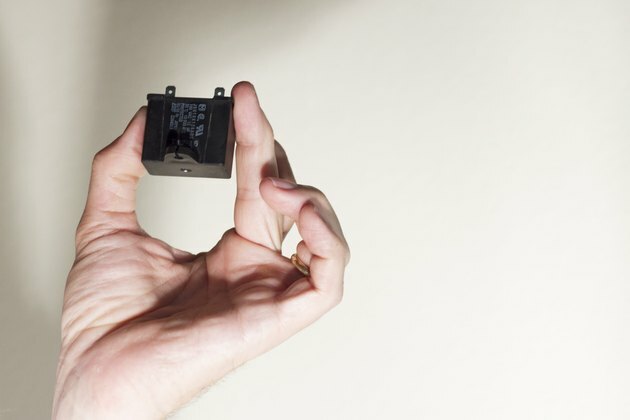 If it rattles, the relay is bad and can be replaced by going to an appliance store and getting a new one. If it does not rattle, the relay is good and the compressor is bad and will need to be replaced. 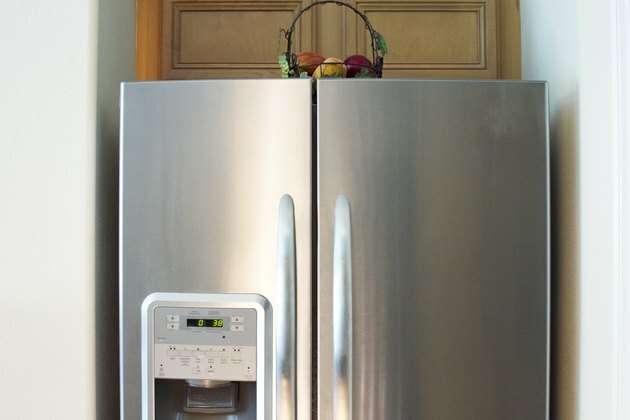 Why Does My Refrigerator Run All the Time?